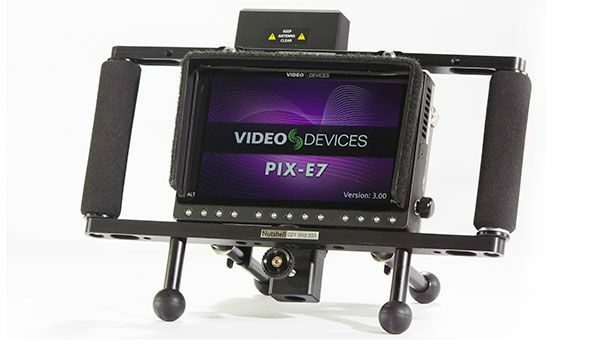 The PIX E7 monitor is a high end recorder capable of 4K and dual proxy & ProRes 4444 record. Excellent simple record replay unit. Video replay to a director without slowing down the crew, with simple buttons and Msata speed replay. 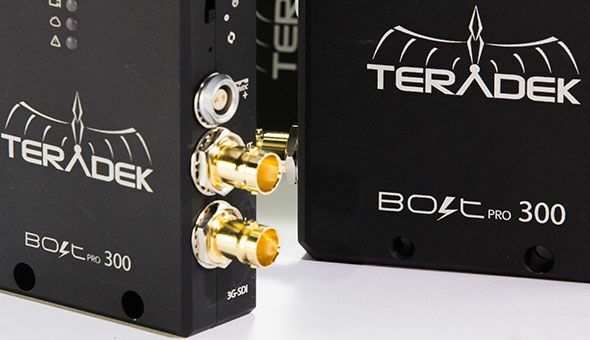 Wireless Teradek Bolt gives freedom to roam without the restriction of cables. 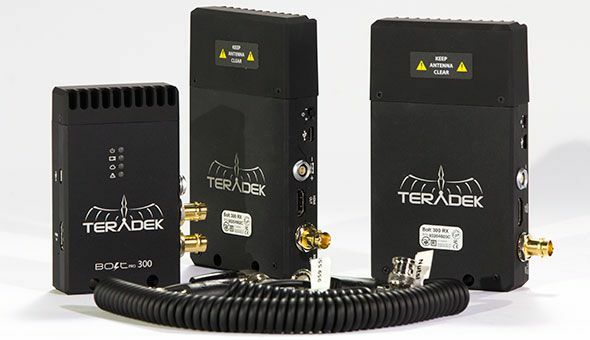 The Teradek Bolt is a latency-free wireless transmission system that sends 4:2:2, 1080p60 video at up to 90m (300ft). 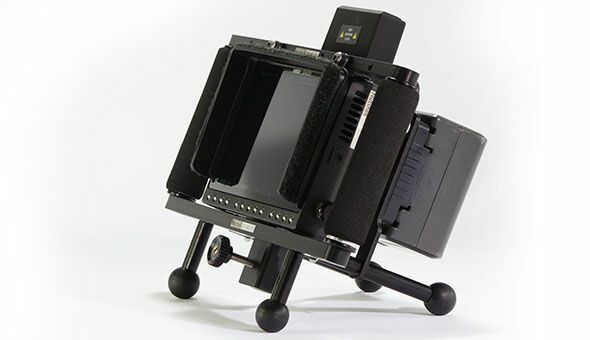 Alternatively it can also be used to relay video from your video assist unit to video village or a director’s monitor, depending on the requirements of the project. Single Transmitter – Receiver pair or 1 Transmitter – 2 Receiver set available. We have 2 kits available.